There are many useful devices out there can really help supplement your treatment, or simply help you manage you back in a better way to minimise pain and dysfunction. Here are a few tat we recommend to our patients. For investigating health and hereditary issues, or optimising your health or fitness regime to manage your health. 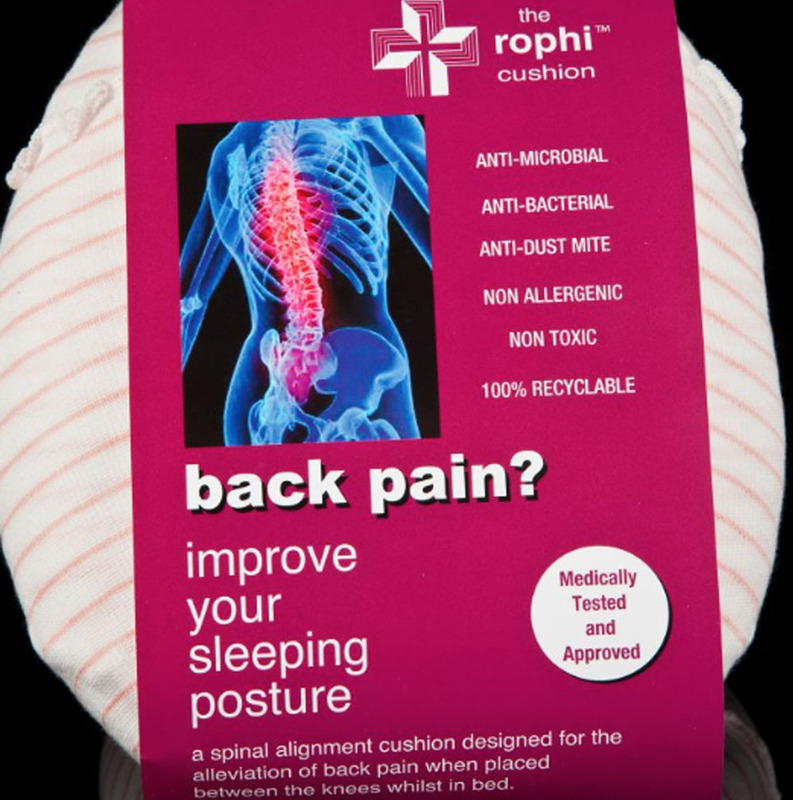 This is a support to help align the pelvis while you sleep, relaxing your back muscles and allowing them to heal naturally. 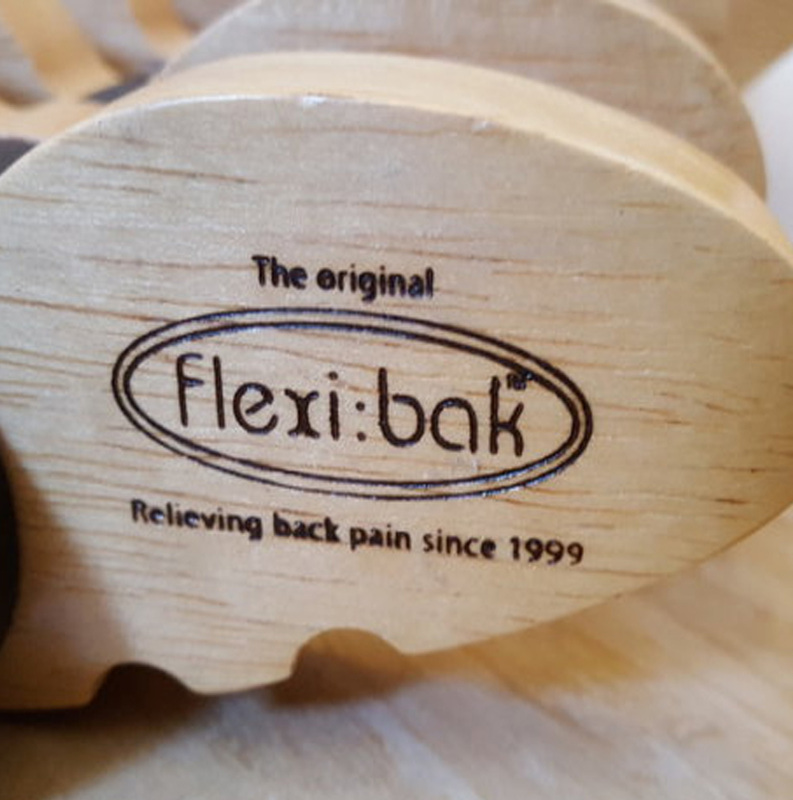 The Flexibak is designed to help you manage your backpain, it is a medically classed device with clinical evidence. GOsC Registered Osteopaths, Recognised as back pain specialist. CSP and HPC Physiotherapists to help you rehabilitate your injuries. BAcC Registered Acupuncturists, proven and experienced. Relaxing or Deep Tissue, Sports massage for a better health. 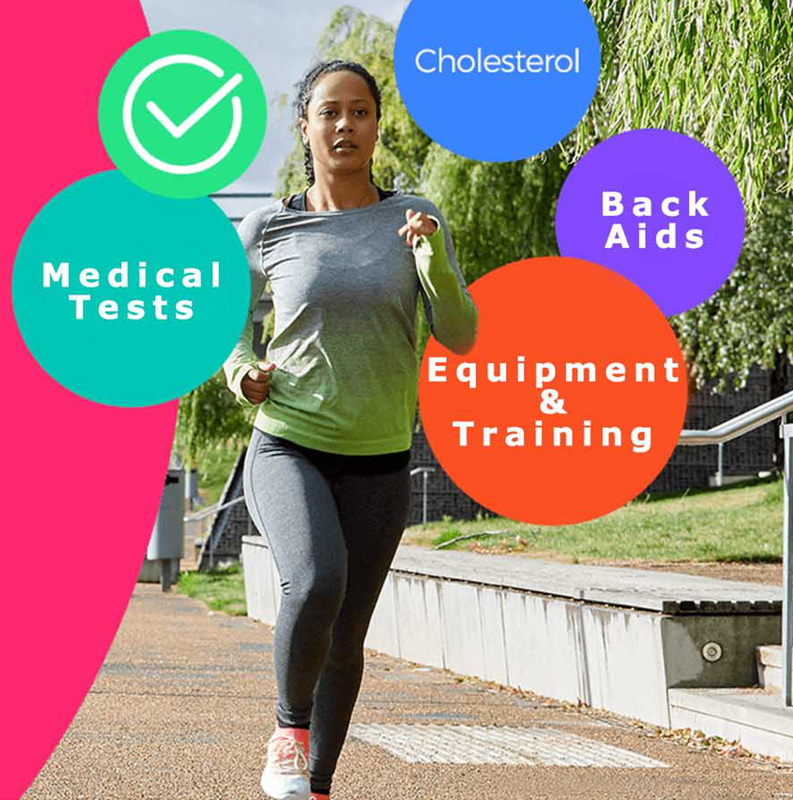 Back products are designed to help your treatment plan and for home help, they are not intended to diagnose, treat, cure, or prevent any disease, as with any health condition please see your healthcare practitioner/doctor for advice and guidance . Any statements/reviews have not been approved by the British Medical Association.